If you don't want to buy Bitcoin or it is difficult where you are or due to other circumstances why not look into how to earn Bitcoins instead. There are a plethora of ways to earn Bitcoins in 2017 from freelancing, to lending, trading or even getting a full-time job at a blockchain business. The methods discussed in this guide vary in difficulty or profitability that we will discuss in this article. One of the most popular ways to earn Bitcoins is trading. 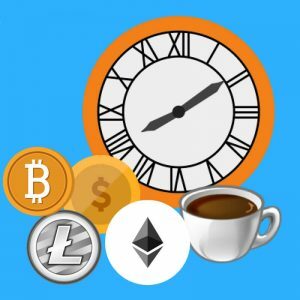 You can trade Fiat currencies with Bitcoin so USD/BTC or you can trade Bitcoin with altcoins (alternative cryptocurrencies like Litecoin and 100's of other low cap coins). 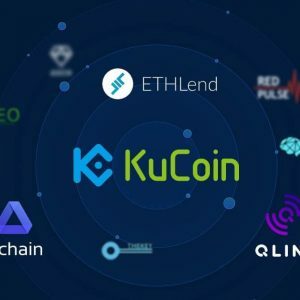 Take a look at CoinMarketCap and you will see just how many different projects are available for you to invest in and keep in mind not all currencies are born equal, in fact not all cryptocurrencies are currencies, some are actually digital assets, utility tokens with a function or tokenized securities. Using websites like Bittrex, EtherDelta, Binance, Bitfinex, Poloniex and others you can send your Bitcoin over to credit your wallet and then begin exchanging for different currencies. 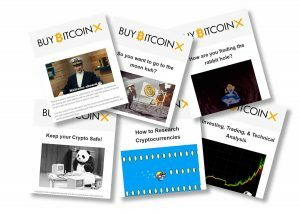 We have put together a guide for beginners to help you get started but there are lots of resources online and on YouTube to help you in getting started trading and investing in cryptocurrencies. Read our beginners guide to trading cryptocurrencies on Bittrex. There are several cryptocurrencies now you can use to lend a trading bot your Bitcoin in exchange for daily commissions. Sites like BitConnect, and now ETHConnect offer a service like this that can be a good hedge against your other income streams. With that said, these sites are high risk and have come under scrutiny. It remains to be seen how genuine these projects are but as of writing, at least BitConnect have been paying out consistently, though the other projects aren't fully live yet. Another type of lending you can do in the crypto space is offered by SaltLending, a company that allows you to take out loans against your cryptocurrency assets so you can improve your liquidity without liquidating your cryptocurrency holdings. BitBond also allows you to lend others and earn interest or take out loans with cryptocurrency. You can learn more about BitConnect here, so far this is the only site of it's kind that we can verify has been working and paying out every day with a track record. Find work with a cryptocurrency business and get your wages paid in Bitcoin or other cryptocurrencies. You can find freelance jobs on Coinality or by going to the subreddit on Reddit /r/Jobs4Bitcoins. 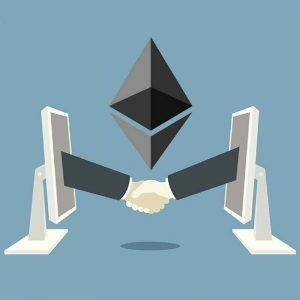 I can imagine UpWork, Freelancer.com and other websites may jump on the bandwagon of accepting cryptocurrencies in the near future too. 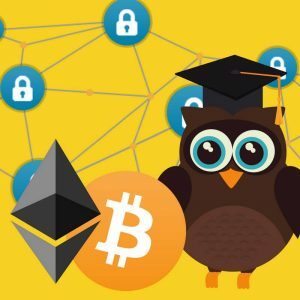 You could also look for startups in the blockchain industry that are hiring as these companies are the most likely to pay employees using Bitcoin or an alternative cryptocurrency. Why not take a look on Upwork today for freelancer opportunities in the blockchain space. If you are a developer already you may find the transition to writing ERC-20 tokens with Solidity is quite a painless one. Alternatively, there are other opportunities for people wanting to find work in this exciting new space in marketing, social media, copywriting, creating video content, web design and more. Bitcoin Mining is an area that perplexes most newbies to Bitcoin but the easiest way to describe what it is and why miners earn rewards is by comparing to the system we already know. Currently, most payments are centralized, they go through a bank who takes a fee for handling the transactions. In Bitcoin, there is no bank and thus it is decentralized meaning somebody needs to handle and confirm transactions taking place on the blockchain. This is what miners do and as a result of doing this and securing the network, they receive rewards. You can mine on your own or in a pool with lots of other people to combine your hash power, however Bitcoins difficulty has become hard to make profits without having extremely low energy costs and efficient cooling. Most people mining at home would be better off mining a newer cryptocurrency. Mining is also known as PoW or Proof of Work and if you have enough of a particular currency and it is supported you can make additional income by hosting a master node. Cloud Mining is a contentious subject, however, is potentially a way around the issues with mining at home. With cloud mining, you essentially buy a contract from a large cryptocurrency mining farm for a certain duration and then you can use that hash power to mine one of several coins available. This can work out better because these large farms benefit from being in places like Iceland where the ambient temperature is much colder than most places and the electricity cost is very low. These companies also have massive buying power as they purchase thousands if not tens of thousands of units at a time, their per piece price is drastically reduced when compared with the retail cost to buy a single unit for yourself. An example of a cloud mining website that has been around for some time is Genesis Mining, which despite its occasional troubles has stood strong. 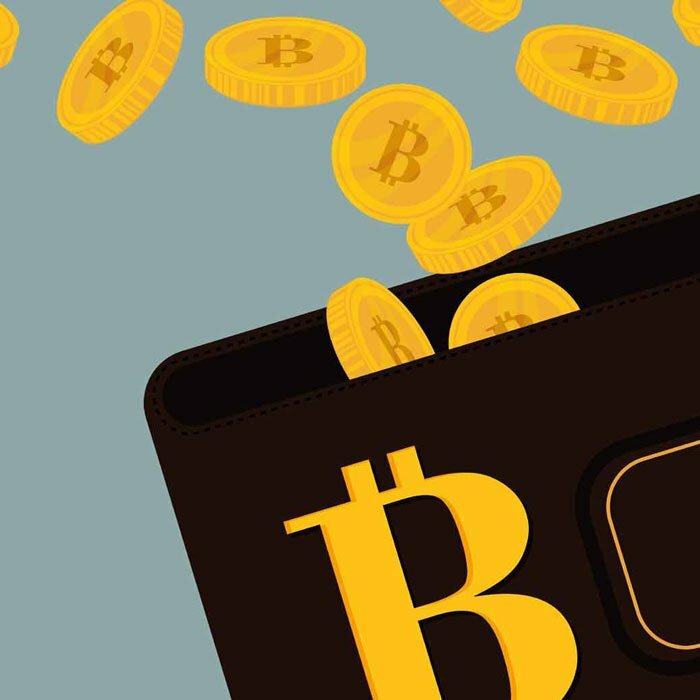 Staking which is also known as Proof of Stake or PoW involves buying coins and holding them in your wallet for extended periods of time, in return those people staking coins in their wallet get rewarded with a high rate of interest. By doing this and encouraging people not to sell their coins, coin developers can help to reduce volatility and stabilize the price. Not all cryptocurrencies support Proof of Stake, some only rely on the Proof of Work / Mining method, while there are also some coins that have a hybrid approach catering for both Proof of Stake and Proof of Work. Proponents of the Proof of Stake approach claim this is a more decentralized way of rewarding it's users as people don't need to have technical knowledge of mining and the money and resources to be involved with mining/proof of work. Many argue that proof of work leads to a new form of centralization where one person or entity can essentially control the majority of the hash power if they have a large enough mining pool. PostList is a great website for looking at all of the coins that are currently using the proof of stake method. Setup an eCommerce Shop, Website or Service that accepts Bitcoin and other cryptocurrencies as payment. This is far less difficult than most people expect. WordPress has easy to use plugins that allow you to accept Bitcoin and other digital assets via your WooCommerce store or directly through other integrations and Shopify also has a similar facility. Selling unwanted items is a one of the best ways to to earn bitcoins fast. Bitify - Formerly "CryptoThrift" Bitify is considered the eBay for Bitcoin and allows you to list or buy items with Bitcoin. The site also offers an escrow service so you don't have to worry about who goes first, the person sending the money or the person sending the item, escrow makes that safe and simple. Glyde - is a website that doesn't allow customers to pay with Bitcoin but does allow you as a seller to take your payments in the form of Bitcoin so if you want to sell stuff for Fiat and actually earn Bitcoin then this is another great website to start earning cryptocurrency from today. r/BitMarket/ SubReddit is a place where people list things for sale like a BitcoinClassifieds, this is another great avenue if you know what you are doing and use Escrow. BitcoinTalk Marketplace - A subsection of the popular BitcoinTalk forum that contains various sections of people selling goods for cryptocurrency including services, goods, auctions and even lending (BEWARE of Scammers). This one is much riskier than the other options in this for obvious reasons but one advantage the new breed of cryptocurrency betting websites and casinos have to offer players is either edgeless / zero house edge games or considerably lower house edges than traditional online and offline casinos and slot machines. I was going to talk about Bitcoin Faucets and earning free Bitcoin but decided to drop them. Faucets offer such low rewards these days that you are going to be better off washing cars or doing a paper round to make fiat money you can buy cryptocurrency with and to then HODL. Projects like Decent, Funfair and Edgeless are all entering this space and creating some innovative gaming products. Last but not least... a time machine? Just kidding Morty. So now you know how to earn Bitcoins, which method appeals most to you? We would love to hear your feedback and experiences, so always feel free to contact us and let us know if we have missed anything from our list above.